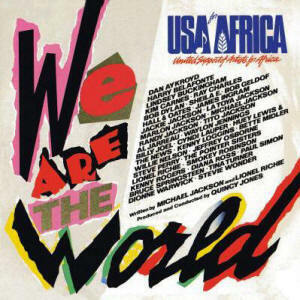 More than thirty years ago, in March1985, Michael Jackson, Lionel Ritchie and Quincy Jones, along with dozens of other musicians released a single song to launch the project, United Support of Artists (USA) for Africa. This project is one of the top most selling songs ever recorded and earned more than $63 million dollars for aid for Africa and the US and eventually Haiti. This is a story of what can be done when a few people gather with a passion to make the world a better place. We can become a community sharing a common vision for beautiful and peaceful planet. The Republic of Rwanda is a sovereign state in Central and East Africa and one of the smallest countries in Africa. It is just south of the Equator and is bordered by Uganda, Tanzania, Burundi and the Democratic Republic of the Congo. It is in one of the higher elevations, is mountainous but also has an eastern savanna region with many lakes. The proximity to the equator keeps temperatures warm while the elevation maintains cooler temperatures than the lower regions. The climate is mostly temperate, with two relatively consistent rainy seasons and two dry seasons. Rwandan people and their economy suffered extremely during the 1994 Rwandan Genocide. Since then, their agricultural economy has strengthen with coffee and tea as the dominant crops with successful international exports. Most of these crops are exported – very little consumed in the country. Tourism is another facet of economic growth. 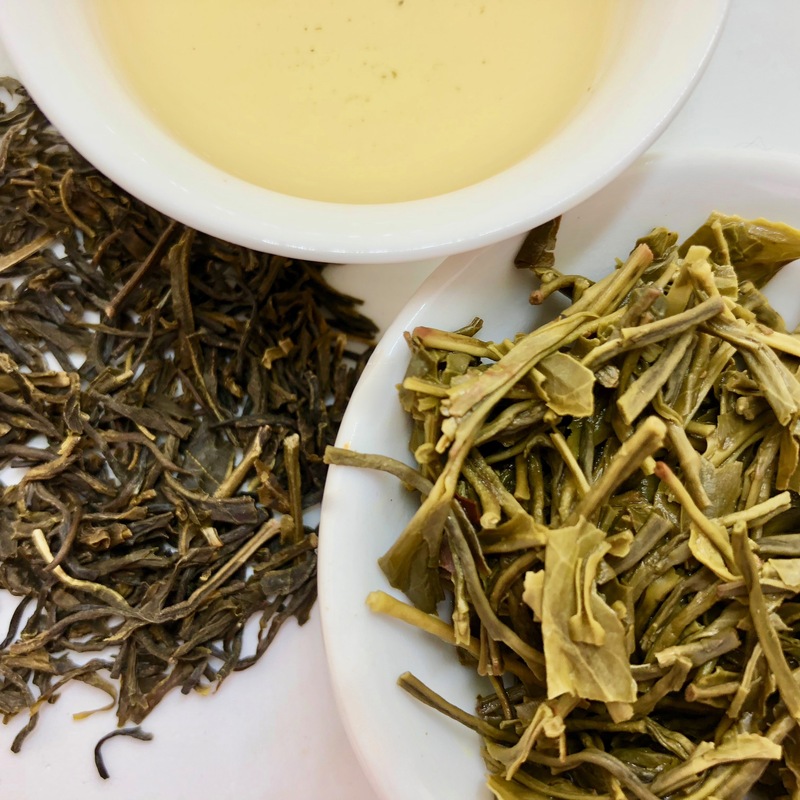 Tea was first grown in Rwanda starting in the early 1950’s. Major tea companies realized the value of tea from this region as well as the need to support and educate farmers and producers. Growth has steadily increased, becoming an important part of the entire Rwandan economy. The industry there is more accurately characterized as being owned by large state companies rather than small independent farmers. There are several larger production facilities to process the harvest from local farms. And tea currently ranks as the second largest agricultural export crop in Rwanda.